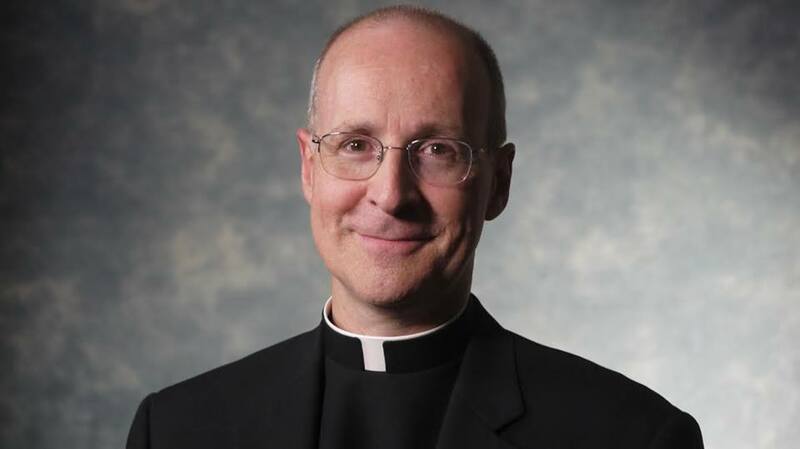 On April 12, Pope Francis appointed James Martin, S.J., America's editor at large, as a consultor to the Vatican's Secretariat for Communications. "I'm very happy to serve the church in this new way," Father Martin said upon learning of the appointment. The secretariat is responsible for Vatican Radio and the Vatican Television Centre as well as the Holy See's website and the pope's Twitter handle, @Pontifex. Great news! Pope Francis is making some solid appointments. Can Stephen Colbert join as an advisor? I assume you will still be an author here. God Bless you in your new ministry. Right pick, congratulations Fr. Martin!